Orange plans to distribute as many as 20 000 solar kits in four African countries in partnership with UK-based renewable energy firm BBOXX as an increasing number of companies seek to roll out off-grid solar power on the continent. Paris-based Orange is in talks with investors to expand its solar project in the coming years after its start in Madagascar, Senegal, Ivory Coast and the Democratic Republic of Congo, Bruno Mettling, CEO for Africa and the Middle East, told a conference on Tuesday. 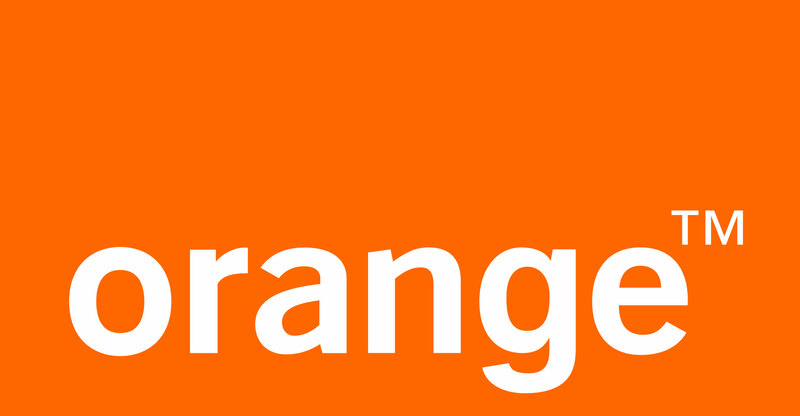 The announcement comes as Orange is expanding its business in Africa to counter a drag on phone revenue in its home market. Mettling didn’t say when the distribution will begin, but said the company is targeting between 400 000 and 500 000 solar kits in the next five years. MTN Group said last year it’s expanding a partnership with Fenix International to make a solar panel and battery system available to African consumers with no access to the electricity grid. Customers in countries such as Zambia can use MTN’s mobile money app to pay for the system.